MANILA, Philippines — China has demonstrated its ability to gain air supremacy over areas of the "first island chain" as it continues its military buildup in the region, according to a report from Taiwan's Ministry of National Defense (MND). 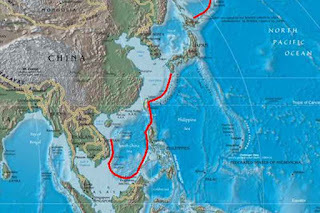 The "first island chain" covers major archipelagos on the East Asian continental coast including the northern Philippines, the Kuril Islands, the Japanese archipelago, the Ryukyu Islands, Taiwan and Borneo. Focus Taiwan News Channel reported that Chinese bombers and fighter jets have been crossing the "first island chain" regularly, challenging US military presence in the Asia Pacific region. Beijing has been conducting far-sea training and using its operational aircraft carrier to gradually increase its ability to take over the Taiwan Strait, the Taiwanese MND reported. To strengthen its preparedness against Taiwan, the Chinese People's Liberation Army had been holding land drills to seize Taiwan's offshore islands, the report said. China is reportedly developing long-range missiles, which will be capable of countering foreign military forces. The Liaoning, China's aircraft carrier, has conducted four drills in waters near Taiwan between Dec. 25, 2016 and July 12 this year, according to the report. 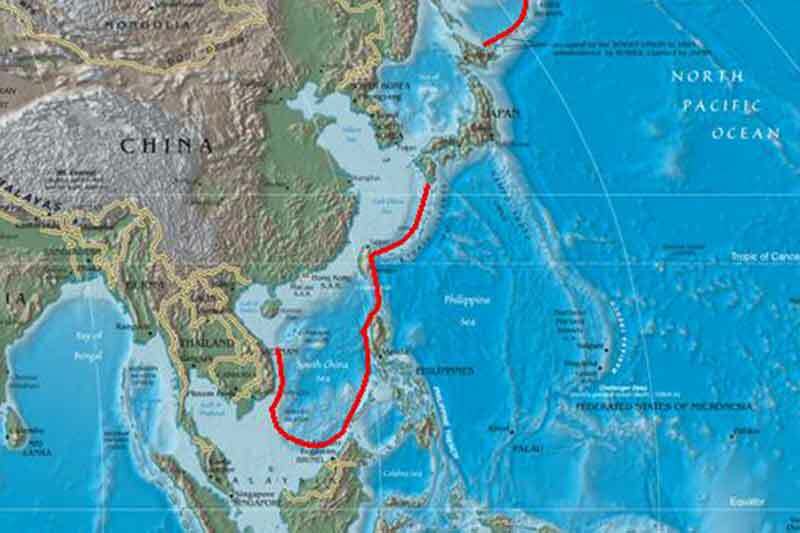 Any military action by China against Taiwan may take the form of deterrence, blockade and live fire. China is also seen to increase non-traditional combat operations against Taiwan such as cyber attacks and electronic warfare.